Mobile UA, USB audio interface from Roland. 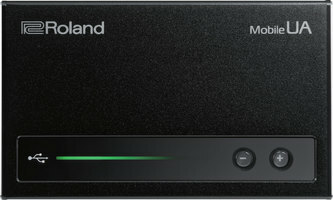 Roland introduces an ultra compact 4-track USB audio interface that is compatible with DSD, PCM, ASIO and CoreAudio. 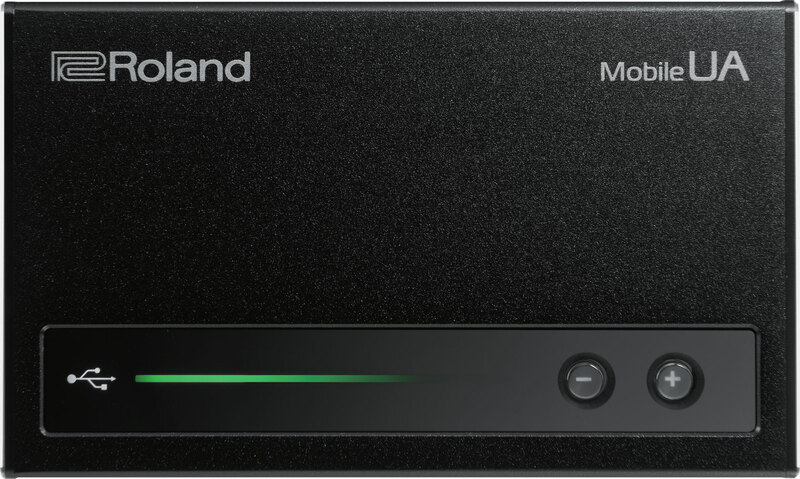 The Roland Mobile UA interface features the new S1LKi sound engine that allows for playing 4 audio tracks in DSD 2.8 MHz and PCM (44.1kHz and above). Roland adds that the Mobile UA uses the same 1-bit D/A converter as in DSD and that USB audio streaming and DSP are processed by the same chip, which allows for virtual instruments playback and track editing in your DAW. 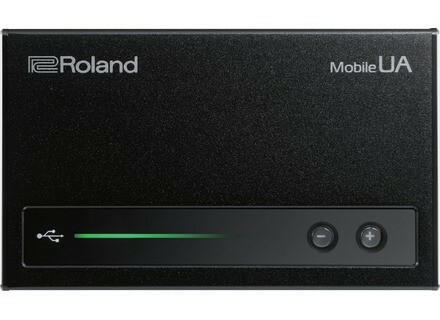 The Mobile AU interface also includes the VS Streaming technology for low-latency and stability, according to the brand. 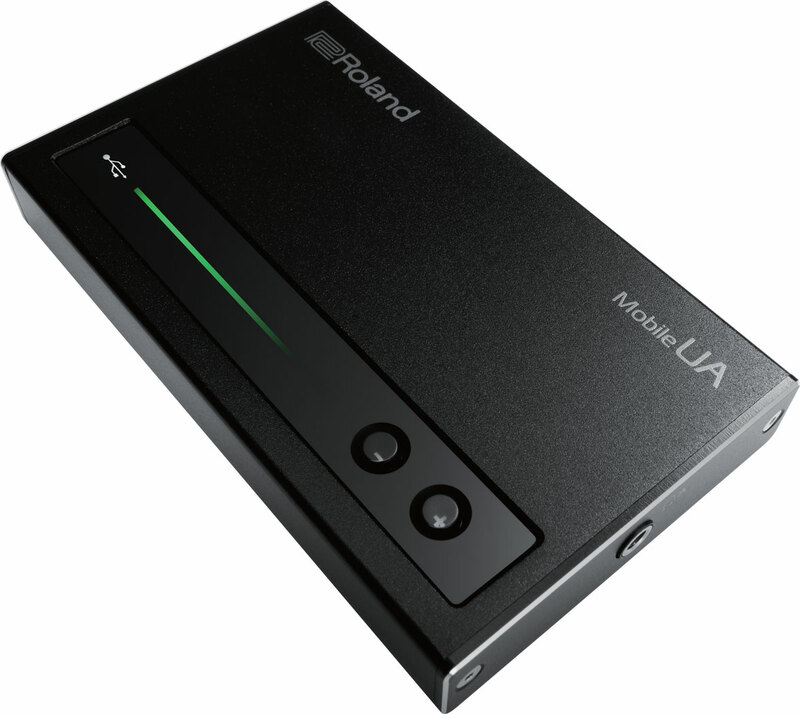 The Mobile UA is equipped with two mini-jack TRS connectors, which allows for two headphone monitoring or connexion to external devices. 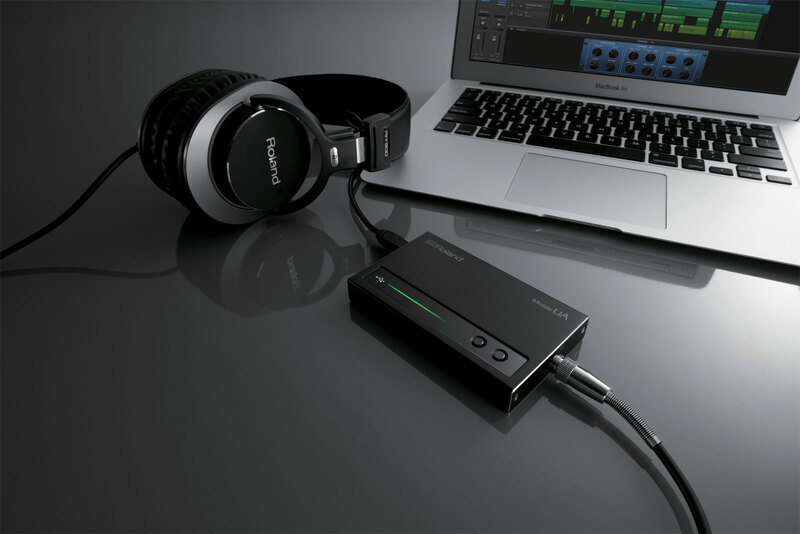 You can send the main signal to both outputs or route this signal to one output and use the another one to monitor a clic track or cue mix with headphones. The built-in headphone amplifier provides 2 x 158mW at 4 Ohms. 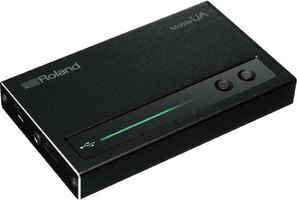 All the details about this new Mobile UA audio interface are available at www.rolandus.com. The MIDIYodi editor updated to v3 Canato released version 3 of its MIDIYodi MIDI file player, editor and converter. The 5 Melda plug-ins on sale this week Every monday, MedaProduction chooses 5 plug-ins that will be available all week at half price.